It is vital within the medical industry that labels, nameplates and badges are extremely robust. Serious harm can be caused if warning labels or regulations are lost or fall off due to poorly designed labels. LNI produce high quality labels that are long lasting – to make your equipment safer and to also make your brand stand out. 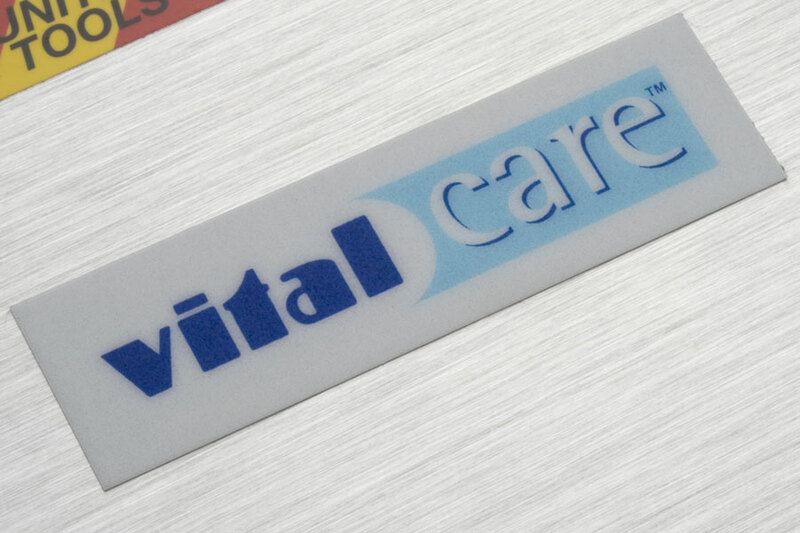 For branding on medical appliances, LNI recommend Lenscal Domed Badges. For product serial numbers, LNI suggest Anodised Aluminium Nameplates and Specialised Labels. As material specification and performance are so important in the medical industry, we can work with your designers and engineers right from the start to ensure the product works perfectly. If you are after long lasting labels that will also make your brand stand out from the crowd, contact LNI for more information.